Learn how to crochet the most crocheterly of crochet patterns--the granny square! 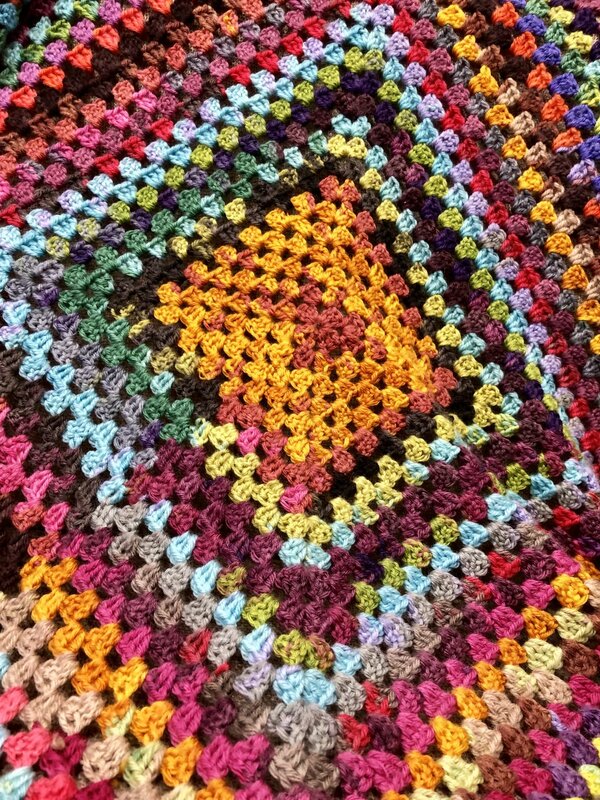 You can make one giant granny square into a pillow, afghan, or even sweater, or combine several colorful squares into anything you want. We're offering several different sessions of this class, so you can pick the one that best fits your schedule!